The President of the University and the Commission conducted a tour in the inspection hall of the Iraqi Commission for Computers and Informatics.. The President of the University and the Commission conducted a tour in the inspection hall of the Iraqi Commission for Computers and Informatics. 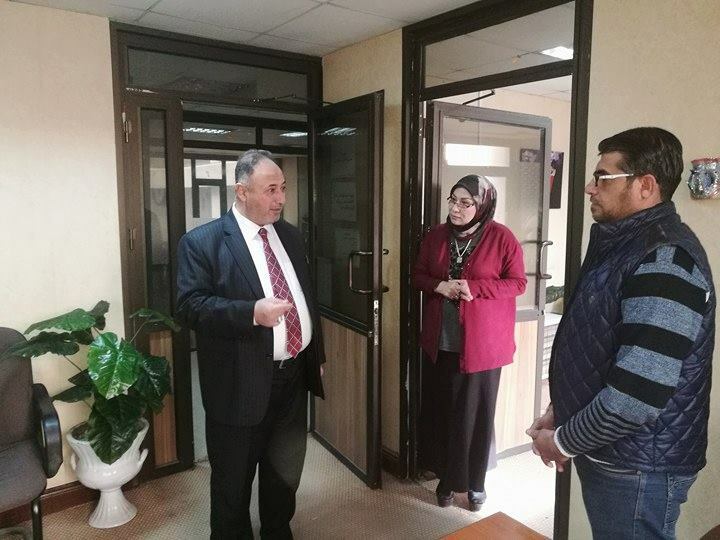 The President of the University of Information Technology and Communications and the Iraqi Commission for Computers and Informatics conducted an inspection tour in the corridors of the Iraqi Commission for Computers and Informatics to see the work process. Dr. Abbas Mohsen al-Bakri, Chairman of the Commission and the University met with the administrative assistant of the Commission and the heads of the scientific centers and administrative departments. He also briefed them on their requirements directly and directed the necessity of preparing for a workshop to present the systems and completed projects that need to be developed by joint work teams between the university and the Commission. Al-Bakri stressed that the Iraqi Commission needs the attention and material and moral support for what it represents as a major center for computers and informatics in the Ministry of Higher Education in particular and Iraq in general. 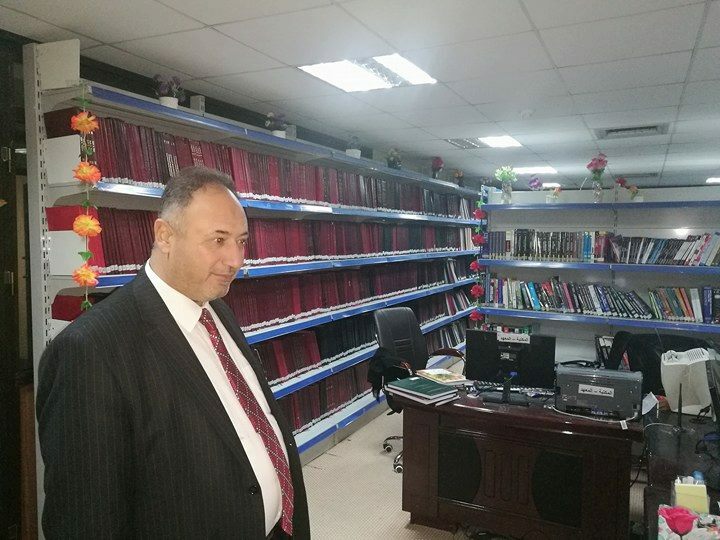 Al-Bakri said during his tour that the Iraqi Commission which contains scientific centers provided the ministry and Iraqi universities with many electronic systems and programs that have reduced the time and effort, and the electronic portal of the Ministry of Higher Education. It is but a clear proof on the importance of the staff of the Iraqi Commission.